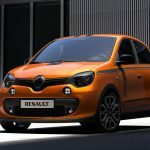 Renault will unveil a hot version of its small city car, the Twingo, at this year’s Goodwood Festival of Speed (June 23-26). 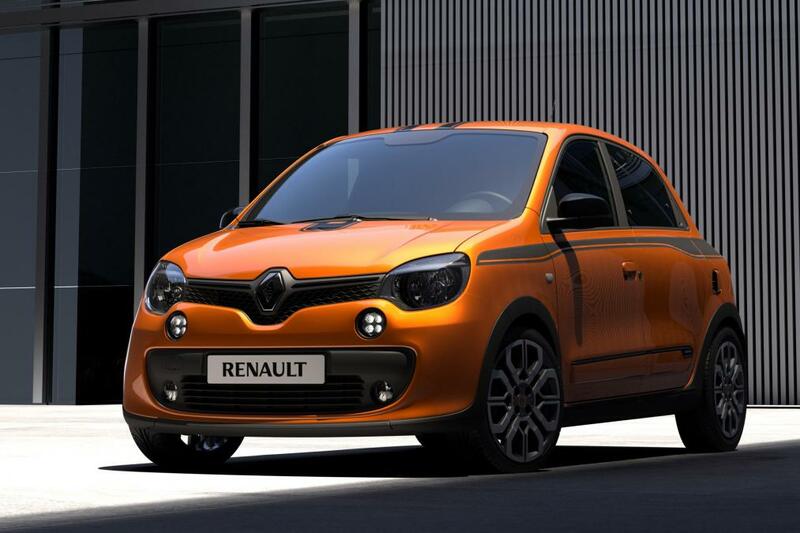 The Twingo GT will boast 110bhp from its tuned engine, a revised manual gearbox and rear-wheel drive. 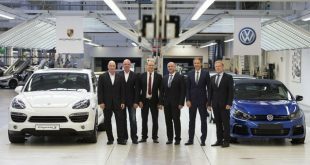 A sporty new look, stiffened suspension and variable-rate steering means the car will feature sharp handling, responsive steering feedback and excellent road-holding, a performance-orientated package unprecedented in the small city car sector. 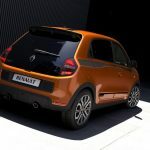 The Twingo GT will not be available in the UK until Winter, meaning that the car’s global unveil on Goodwood’s Press & Preview day (Thursday, June 23) will be the first time it has been seen in the flesh. 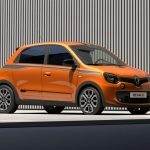 The new Twingo GT combines the inherent agility of Renault’s rear-wheel drive city car with Renault Sport’s expertise to deliver even more driving pleasure. 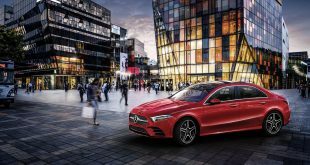 Its 898cc Energy TCe turbo engine has been tuned to deliver 110 horsepower and 170Nm torque thanks to a revised air intake system and modified engine mapping, while different gearing further contributes to the new car’s sprightly, free-revving performance. 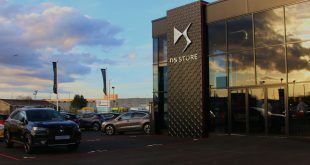 In order to take advantage of this performance boost in total safety, the Twingo GT’s chassis features revised suspension, specific ESP calibration and variable-rate steering. 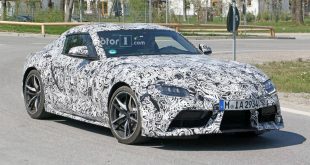 The result is sharp handling and responsive steering feedback for precise cornering and outstanding road holding. 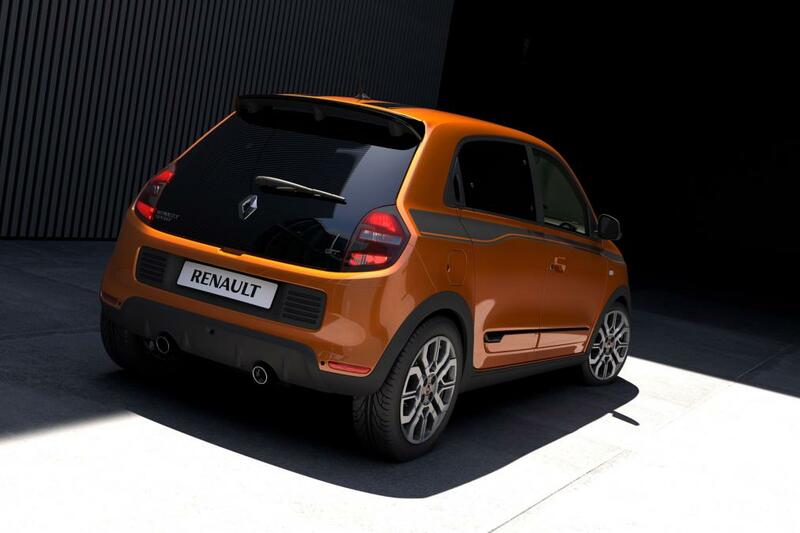 These features combine to provide drivers of the Twingo GT with affordable pleasure behind the wheel. 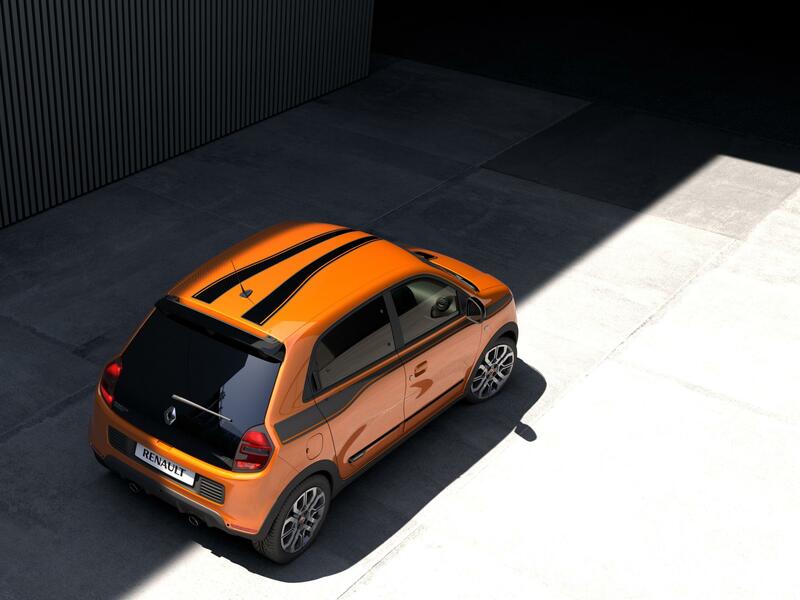 Easily recognisable thanks to its 17-inch wheels, lateral air intakes, twin exhaust tail pipe and new orange body colour, the Twingo GT’s sporty credentials and heritage are visible at first glance. 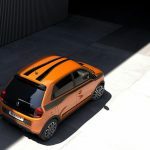 The Twingo III’s lines, which drew their inspiration from the Twin’Run concept car, combine perfectly with the Twingo GT’s specific wheel design, NACA aircraft graphics – a tribute to the wings of the famous American plane – and lowered ride height to produce a head-turning look. 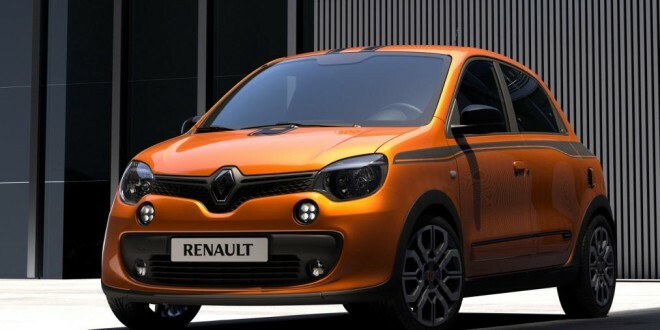 The Twingo GT comes in a choice of four colours, namely the new orange, Lunar Grey, Diamond Black and Crystal White, along with orange trim details in the cabin, Renault Sport-badged doorsills, aluminium pedals and an alloy gear lever knob. 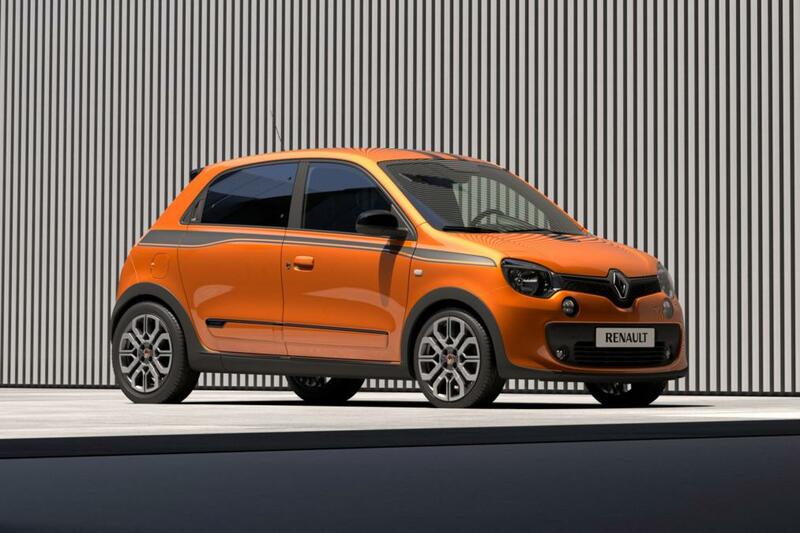 The Twingo GT will be available in the UK this winter.